Dr Baptista was first appointed by National Parliament to the position of Deputy Ombudsman (Human Rights) on 28 June 2005 and was re-appointed in April 2010 for a second, four year term. He was elected by National Parliament as Provedor in October 2014 and sworn into office on 30 October 2014. Prior to his appointment as Deputy Ombudsman, Dr Baptista served as a human rights defender and deputy director for Hak Asasi Komanusian (HAK) (1998 – 2005). Dr Baptista has a Bachelor of Law degree from the University of Indonesia, Jakarta, Indonesia (1998). Master’s Degree in Public Administration, at the University of Hawai’i Manoa, United States of America (USA), 2002-2004. On 14 January 2015: appointed by the President of the National Parliament of Timor-Leste to be the Deputy Provedor for Good-Governance Affairs. 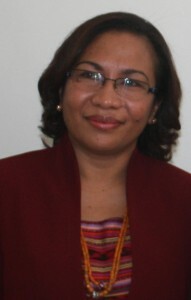 In 2012: appointed as Single Commissioner responsible for the areas related to the capacity building for the civil servants of Timor-Leste, as well as a trainer at INAP. 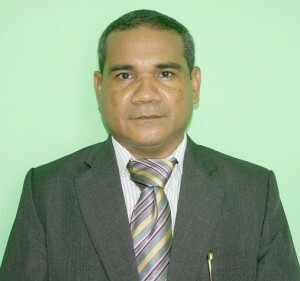 On 13 October 2009: appointed by the National Parliament of Timor-Leste to be the Commissioner for the civil Services Commission. In July 2009: worked as an Inspector-General at the Ministry of State Administration and Territorial Ordainment. In 2000: Lecturer, teaching Public Management at the National University of Timor-Lorosa’e (UNTL), then continued her study in the USA. When back to Timor-Leste, she worked in various institutions (Peace Corps, USAid, Ausaid) while as a Lecturer at the Faculty of Social and Political Sciences (UNTL). Between 1995 and 1997: Secretary and Chief-in-Office at the Sub­-District Administration of Atabae, District of Bobonaro. In 1994: worked as an administrative assistant at the Provincial Government of East-Timor. Graduated in Laws, Program of International Laws at the Catholic University of Soegijapranata, Semarang – Indonesia, in 2002. 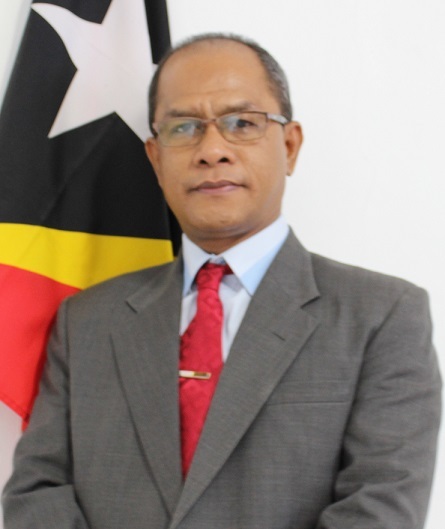 On 14 January 2015: appointed by the President of the National Parliament of Timor-Leste to be the Deputy Provedor for Human Rights Affairs. From May 2010 up to 31 December 2012: Judicial National Staff for the Office of Legal Affairs (OLA/UNMIT). In Mid-2012: worked at the Support Services of Timor-Leste’s Commission for Anti-Corruption (CAC), Democratic Governance and Office of Political Affairs, UNMIT. From April 2007 up to April 2010: worked as a Human Rights National Officer at the Transitional Justice Unit (UNMIT). 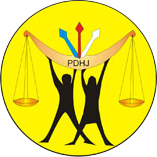 From September 2005 up to 2007: worked as a Human Rights National Officer at the Institutional Development Unit (UNOTIL), providing support to the Office of the Provedor for Human Rights and Justice (PDHJ) of Timor-Leste. From January up to May 2003: worked for the Ministry of Foreign Affairs and Cooperation (MNEC), RDTL, at the Multilateral Affairs. From July 2002 up to December 2003: worked as a local staff for the United Nations Mission of Support in East Timor (UNMISSET), at the Legal Affairs office, responsible for the judicial matters and language. Mr Ximenes was first appointed by National Parliament to the position of Ombudsman, Human Rights and Justice in May 2005 and was re-appointed in April 2010 for a second, four year term. His term in office ended upon the swearing into office of his successor, Dr Silverio Pinto Baptista as Provedor on 31 October 2014. Prior to his appointment as Ombudsman, Human Rights and Justice Mr Ximenes worked as a private lawyer, consultant and public servant. 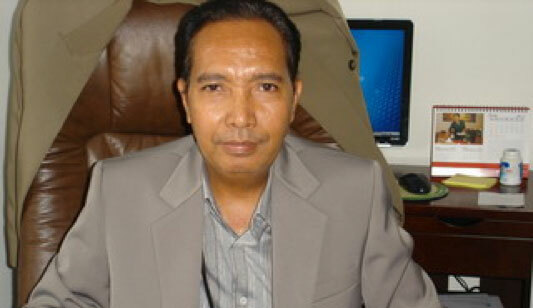 He was also a lecturer in the Faculty of Law and Rector at the University of Dili, Timor Leste. Mr Ximenes has a law degree from the University of Brawijaya, East Java, Indonesia (1985) and a Masters of Administrative Law from the University of Airlangga, East Java, Indonesia (2001). Mr dos Santos was appointed by National Parliament to the position of Deputy Ombudsman (Good Governance) in April 2010 for a four year term. 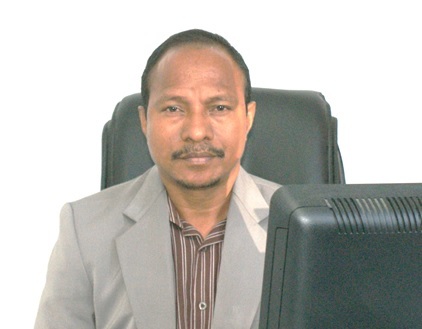 Prior to commencing as Deputy Ombudsman, Mr dos Santos served as a judge at the Dili District Court and as an alternative Commissioner for Commission of Truth and Friendship (CVA). He also served as a lecturer at University of Peace (UNPAZ), as a lawyer at Hak Asasi Komanusian (HAK) and as an adviser in the public service. 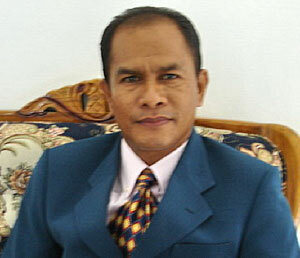 Mr Pereira has a Bachelor of Law degree from the Christian University of Satya Wacana, Salatiga, Indonesia (1996). Dr Baptista was first appointed by National Parliament to the position of Deputy Ombudsman (Human Rights) on 28 June 2005 and was re-appointed in April 2010 for a second, four year term. Prior to his appointment, Dr Baptista served as a human rights defender and deputy director for Hak Asasi Komanusian (HAK) (1998 – 2005). Mr Baptista has a Bachelor of Law degree from the University of Indonesia, Jakarta, Indonesia (1998).